Hit a home run this summer when you stitch this fantastic design on all your sporty projects! 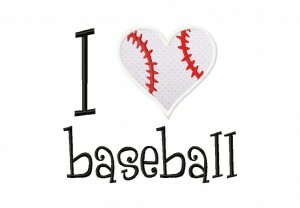 Download the I Heart Baseball Machine Embroidery Design for FREE for one day only. thanks so much. 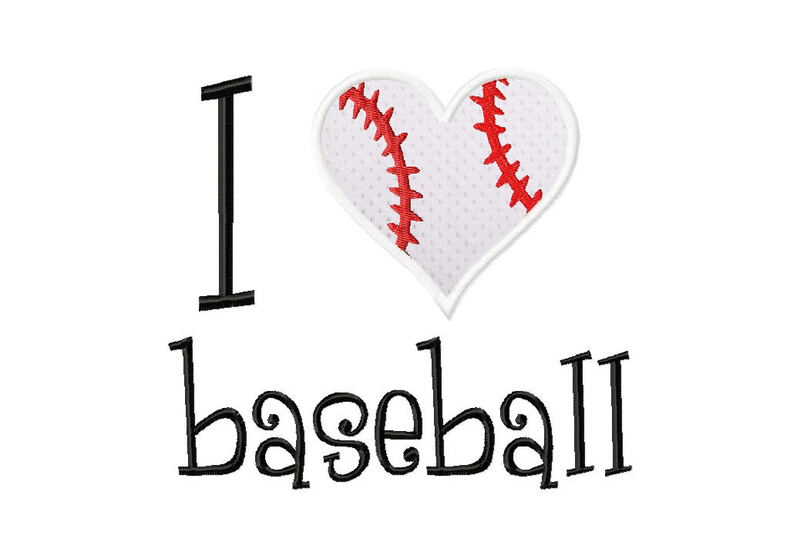 who doesn’t love baseball in the summer? !